EghtesadOnline: Diplomats from Europe, China and Russia are discussing a new accord to offer Iran financial aid to curb its ballistic missile development and meddling in the region, in the hope of salvaging its 2015 nuclear deal, a German newspaper reported on Sunday. Germany, France, Britain, Russia and China would participate in the meeting, but the United States would not, it said. 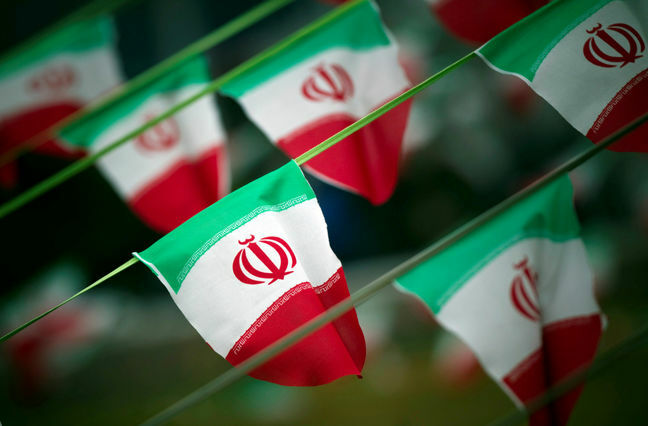 It was not immediately clear if Iran - which has resisted calls to curb its ballistic missile program in the past - would take part, according to Reuters. Concluding a new agreement that would maintain the nuclear provisions and curb ballistic missile development efforts and Tehran’s activities in the region could help convince Trump to lift sanctions against Iran, the paper said. “We have to get away from the name ‘Vienna nuclear agreement’ and add in a few additional elements. Only that will convince President Trump to agree and lift sanctions again,” the paper quoted a senior EU diplomat as saying. The EU’s energy chief sought to reassure Iran on Saturday that the 28-member bloc remained committed to salvaging the nuclear deal, and strengthening trade with Tehran.